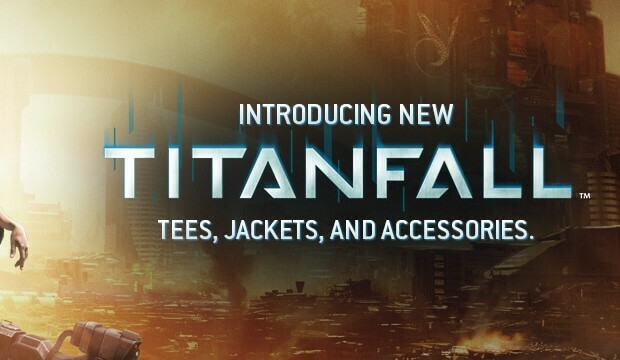 Respawn, EA, and JinX have launched an official Titanfall merchandise store today. The store features T-shirts, hoodies, accessories, mugs, key chains, and more. The store is available here: store.titanfall.com – pricing and availability may vary by country.